How Is Artificial Intelligence Being Used To Drive Innovation and R&D? 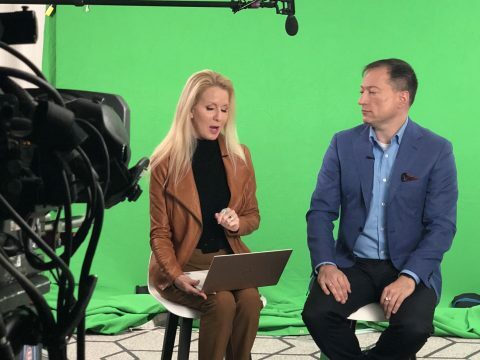 In this interview, Dan Newman, Principal Analyst at FuturumXYZ, talks to DellEMC’s President & CTO, John Roese, about AI’s role in innovation and the technologies that are receiving the most attention in DellEMC’s R&D efforts. 5G Creates New Opportunities – What Will Be The Uber Of Tomorrow? Will Trust in Blockchain Enable A Friction-Free Economy in the Future? What Technological Problem Will AI Solve By 2030? 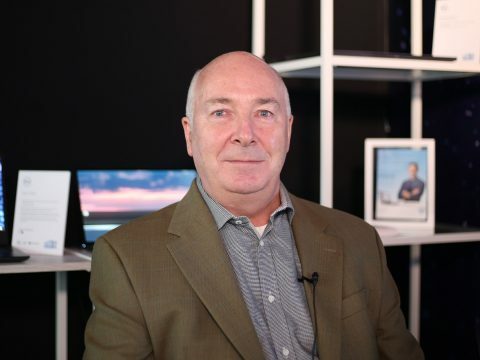 At Mobile World Congress earlier this year, Daniel Newman Principal Analyst at Futurum Research, sat down with Liam Quinn, to discuss the role that Dell Technologies plays in the transition to 5G mobile technology. 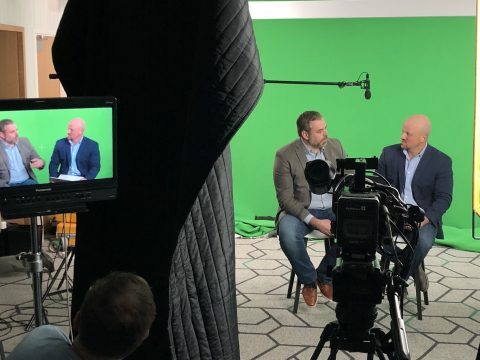 Hear from Daniel Newman, CEO at Futurum Research as he talks to Jason Shepherd, CTO of IoT and Edge Computing at Dell Technologies about the three main prerequisites required to unlock the true value of your digital data. John Roese, CTO of DellEMC, discusses blockchain’s role in increasing trust in the future economy.